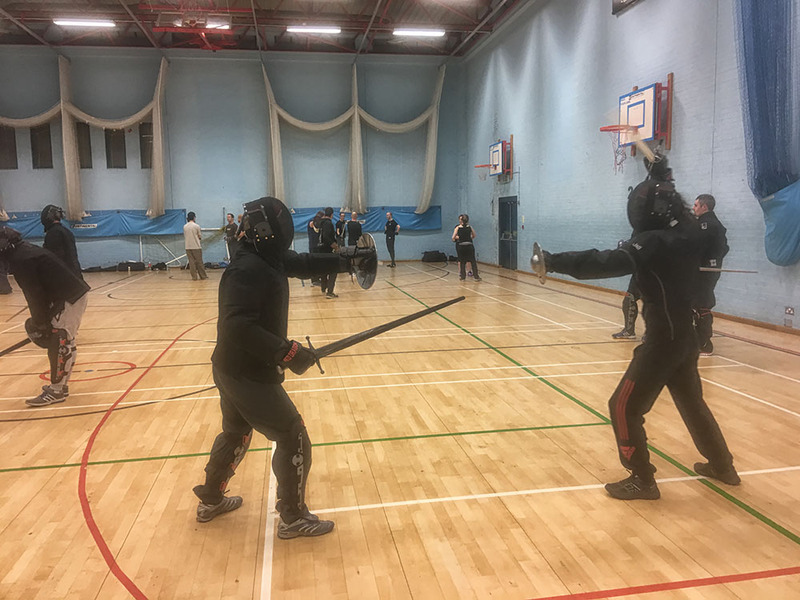 The sports hall was packed on Monday night as we ran our regular three streams of training. 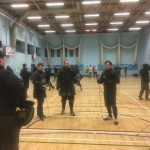 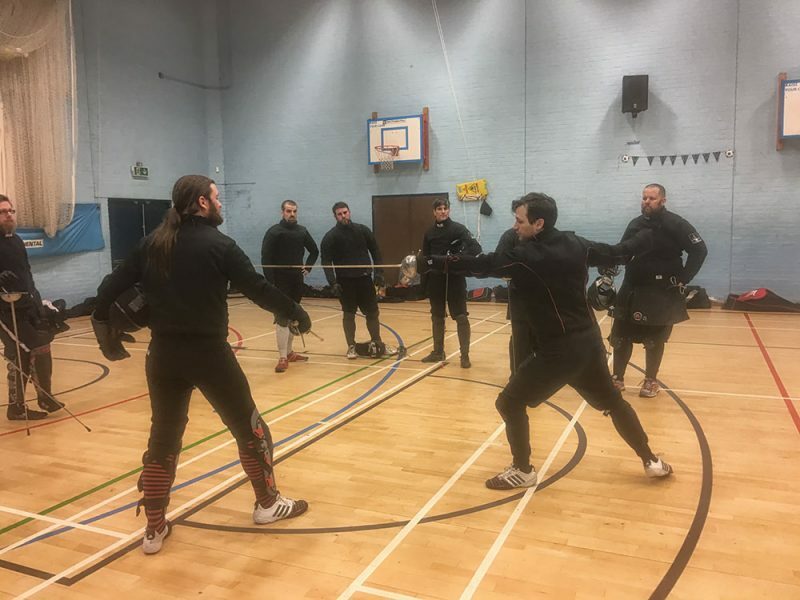 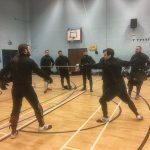 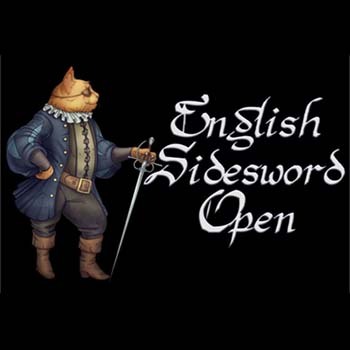 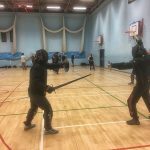 Stewart and Dan worked with the beginners on week 4 of their introduction to swordplay. 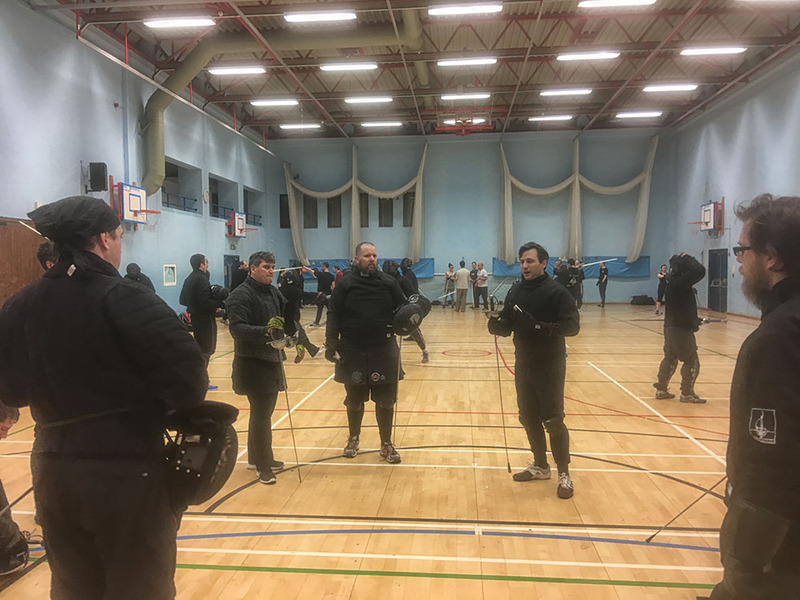 Meanwhile Matt took the Bolognese group whilst Pim taught single rapier.